This is a fantastic opportunity to join an exciting and vibrant environment. Here, you get to earn and learn. Apply now! A company who specialise in getting hard to get imported Game Console Accessories, Gadgets and Console Repairs, many of which cannot be bought in the high street. They sell a wide range of products for the New Sony PS4, PlayStation 3, Sony PS Vita, Xbox One and 360 , Nintendo DSi 3DS XL, also Nintendo DS Lite repairs, 3DS 2DS Repairs, Nintendo Wii U and Case mods for Xbox one and Xbox 360. They stock a full selection of PS3 controllers, cables, adapters also Sony PSP repairs and Sony PSP Slim, PS Vita, Xbox One 360 repair, DSi Repairs, 3DS and DSi XL Repairs and much more. 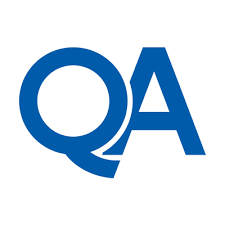 Be part of QA’s 10k in Tech and add yourself to the UK’s tech explosion! Our client is currently seeking a confident and forward thinking individual to join their small team. You will be working in their retail space, which includes face to face customer interaction as well as building a knowledge and understanding of IT and technical issues. 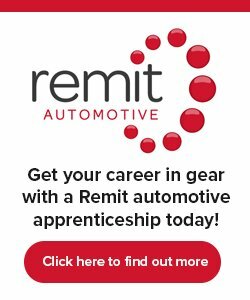 All training will be provided, and you will also be working towards a Digital Applications Diploma which is designed to support you within this role, helping you build your knowledge of IT systems and the tools you’ll use on the job. You must have at least 5 National 5 grades, qualifications must include Maths and English.